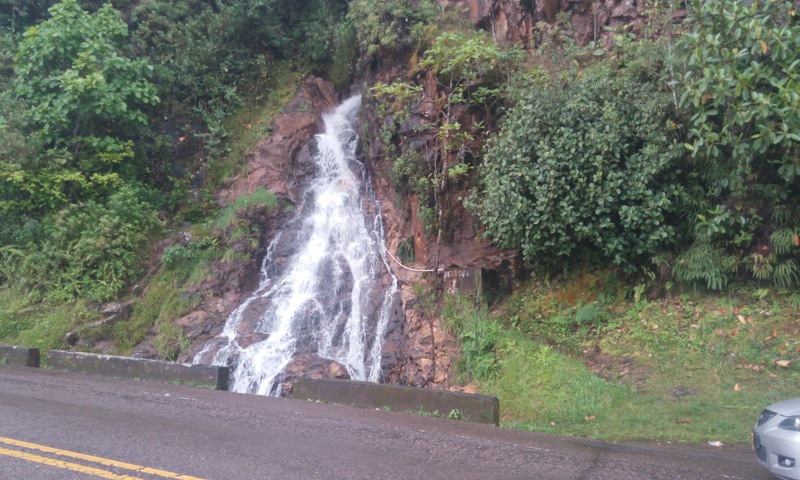 "La Novia" waterfall slides through the rocks of the "Neiva" road, forming a cascade of approximately 35 meters. This is an ideal place for taking a refreshing swim, since water there does not have any kind of contamination. The waterfall is located at 1200 meters over the sea level, and the temperature of the water fluctuates between the 15° and 22 ° C.